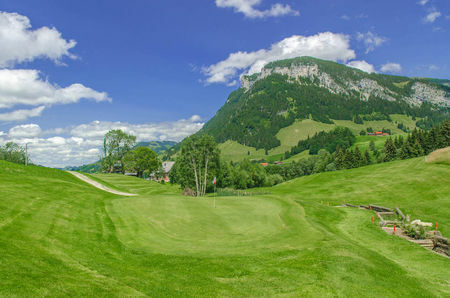 The world-famous Alpine panorama provides a breathtaking backdrop for the Interlaken-Unterseen Golf Club course, nestling between Lakes Thun and Brienz. 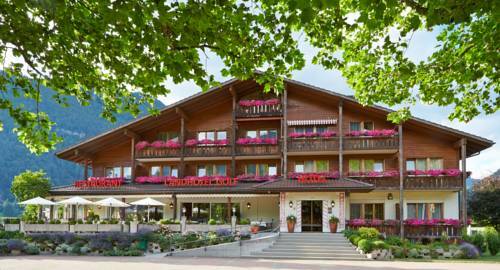 The location, the mostly level terrain and mild climate offer an invitation to great golf in the Bernese Oberland. The golf course borders on a nature reserve and thus captivates not only nature lovers but also keen golfers who appreciate the harmonious balance between a sporting challenge and superb natural surroundings. 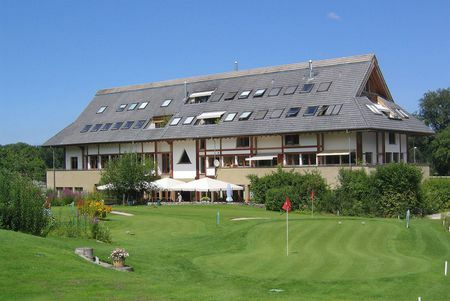 This golf club is located in the Bernese Oberland famous worldwide. The course has held Challenge Tour events with winners like John Senden and Thomas Björn.  For me it's like being on holiday the moment you step on the grounds, the scenery is amazing, the staff is amazing and the terrace over looking the 18th has some amazing food! 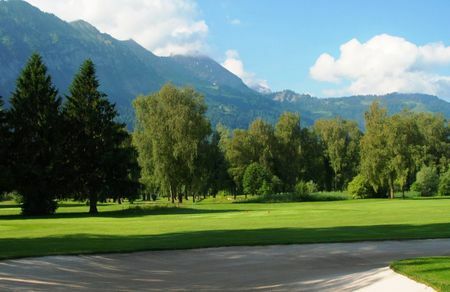 Beautiful golf course with stunning views of Lake Thunersee. 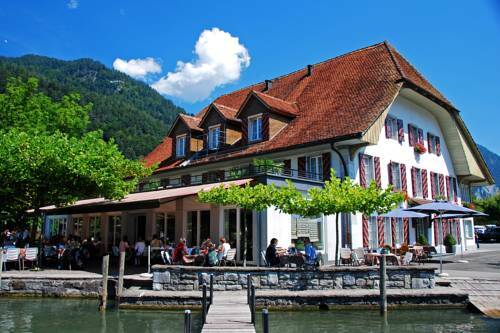 Interlaken has a restaurant with typical food from the region. 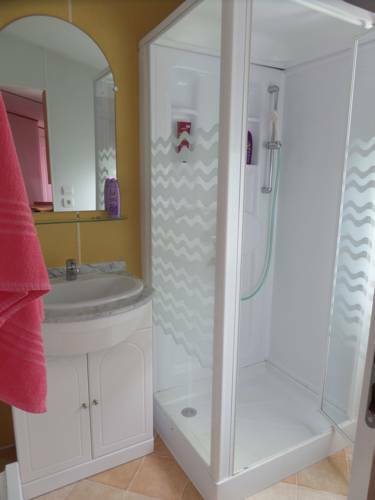 I would highlight the hole number 16.